The WPTDeepStacks season 4 kick started on Jan12. This tour was launched in 2012. 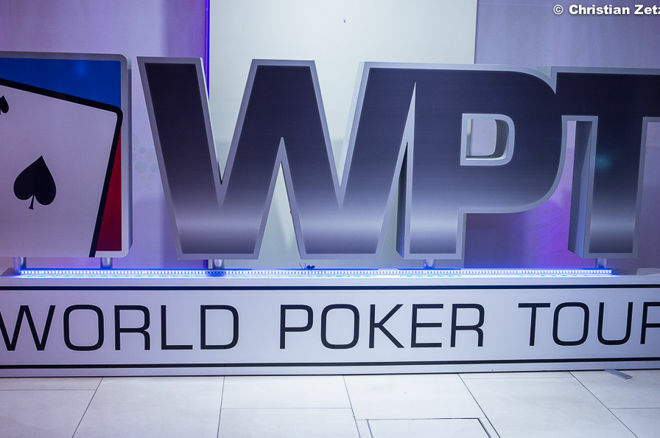 It ran into WPT partnership in the middle of 2014. Chris Torina, the WPTDeepStacks executive director, said that he was very happy to take the relationship with the WPT to the next level. Through this partnership, the WPTDeepStacks will become a premier mid-major tour. It is one of the friendliest tournaments for the players hosted in some of the wonderful properties all over the world. This acquisition will help the WPTDeepStacks to expand its wings to other regions and also to develop new partnerships. The DeepStack Poker Tour will be operating in Canada on its own like before, even after the acquisition of all assets by the WPT. The WPTDeepStacks Hollywood season 4 kick starts in Jan 19 and goes on till Jan 24 at Florida’s Seminole Hard Rock Hotel & Casino. The guaranteed prize money for the Hollywood event will be $1 million for the $1,100 main event. The 2017 season will see 18 events of this tournament and will also see a new location for the WPTDeepStacks Championship Dec. 1-4. The location is a Thunder Valley Casino Resort in Lincoln, California and the prize money is $1 million for a $2,500 buy-in.